Nathan Pierce: drinks beer, quit his job, planning to start a brewery. Drinks beer, quit his job, planning to start a brewery. Like a lot of people, I’m planning to start a brewery... But I'm not really qualified. 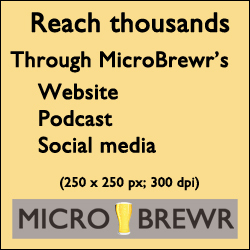 To gain insight and to help others, I host this weekly podcast interviewing brewers and brewery owners. We go deep to get inside the industry and inside the heads of people who work there. 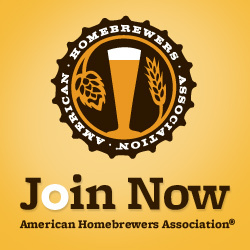 Homebrew craft beer club. And then I never left the house.